I'll keep it quick: the new issue is only $4, or $5.5 with shipping. A Subscription is cheap: only $20 for four issues. 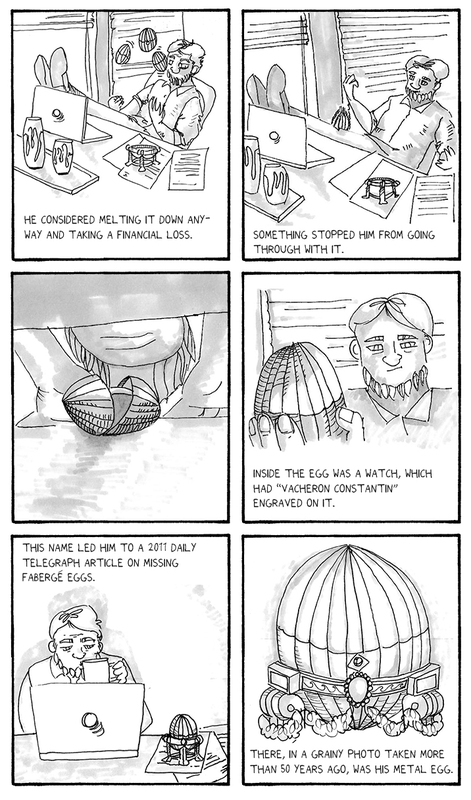 Support nonfiction comics! Also, as I mentioned recently, you should order in August if you want older issues because otherwise you may have to wait a while. In September, I'll be heading to Ann Arbor, MI, for the Knight Wallace Fellowship at the University of Michigan. I'm really excited to go back to school and think about comics journalism for an extended period. I'll be packing light, so... I will not be bringing the Cartoon Picayune back catalog with me. Starting in September, I'll be temporarily removing the Paypal buttons until about May. You can always email me at cartoonpicayune[at]gmail[dot]com and I'll put together an order for you when I visit DC. Speaking of that back catalog: with the new issue there will now be eight. They are all still in print, and I want to keep it that way as long as I can. But once the pre-sale for Unnoticed starts in a couple of weeks, I'll start pricing certain older issues higher based on availability. Subscriptions will stay the same price, you'll still have the "buy all the issues" deal, and every issue will still be $4 in person. Finally, just a reminder that you can buy digital versions of the last three issues on Comixology for $2 each! They look GREAT on tablets, and have "guided view" for reading on phones. It's a great way to catch up on recent issues. For a long time I've wanted to bring greater visibility to all the amazing comics journalism and nonfiction being posted online. Now, with the help of the excellent Em DeMarco in Pittsburgh, I've started a newsletter. Please sign up to recieve our periodic updates, and send us your link suggestions at thecojolist[at]gmail[dot]com. 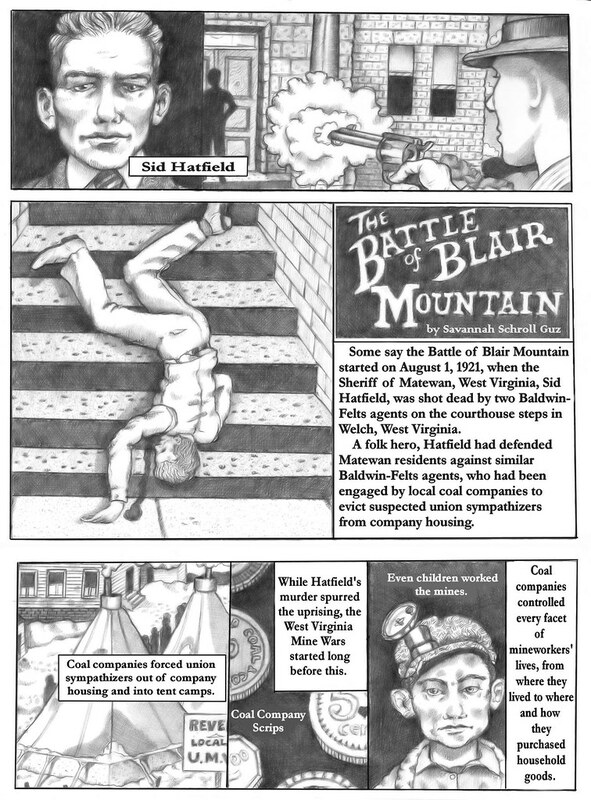 More nonfiction comics are being created than ever before. Along with that are new prose books about nonfiction comics. Two such books have recently been published by academic publishers. I recently received free copies of each and I thought I would write my thoughts about them here. 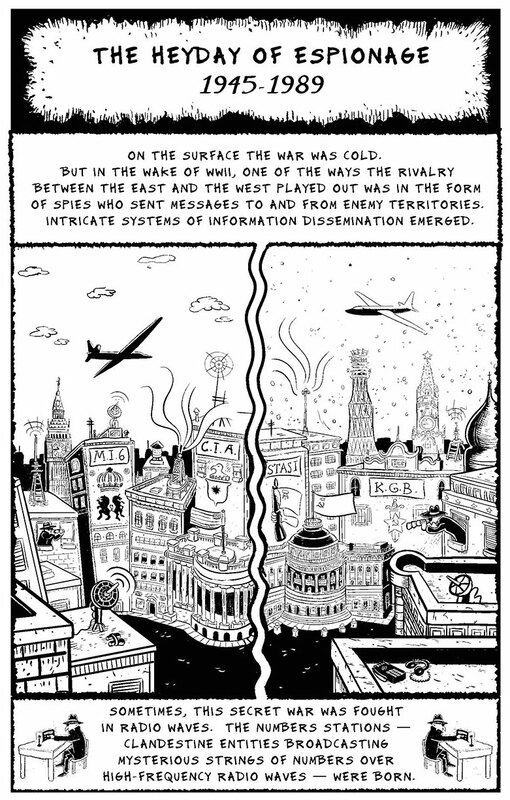 “Documentary Comics: Graphic Truth-telling in a Skeptical Age,” by Nina Mickwitz, was published by Palgrave in 2015. It is adapted from Mickwitz’s 2014 Doctoral thesis at the University of East Anglia in the UK. Last year, cartoonist and journalist Susie Cagle tweeted, “There are more grad students writing thesis papers on comics journalism than there are people doing comics journalism.” And while not literally true, it definitely feels that way sometimes. Ironically, many of these grad students are studying in European countries that support them while they study, while at the same time many of the comics journalists they study are poorly rewarded (I hope this fact is understood about writing and illustration in general). Unfortunately, the jury is still out on what to call this stuff. 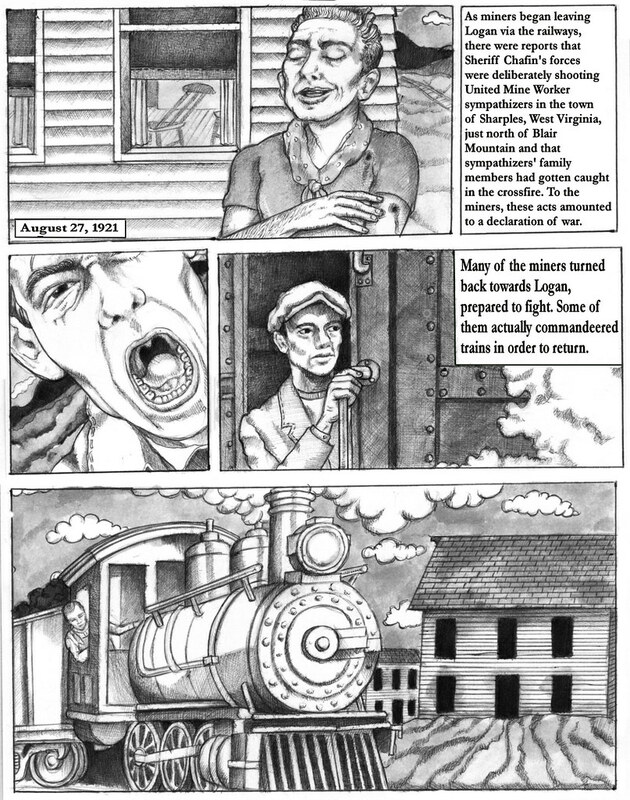 Spending a book trying to establish nonfiction comics as “documentary comics” is bizarre. I think it’s a small, pedantic difference. Ultimately I was struck by this question throughout: What does this book offer to someone unfamiliar with comics journalism that they couldn’t get just by reading it for themselves? Disappointingly, Mickwitz does not interview creators or conduct any original research. In one passage, Mickwitz analyzes a page by Joe Sacco from “Footnotes in Gaza”. 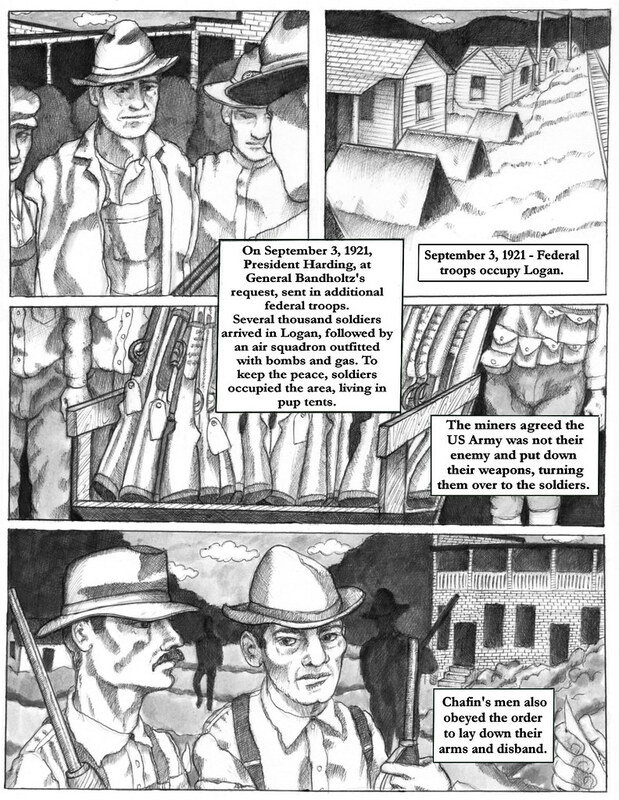 She describes everything that Sacco has drawn on the page and concludes that the panel arrangement is “suggestive of a causal chain of events.” But understanding Sacco’s process is a lot more interesting and relevant to understanding his work than Mickwitz’s analysis, which will be self-evident to most comics readers. 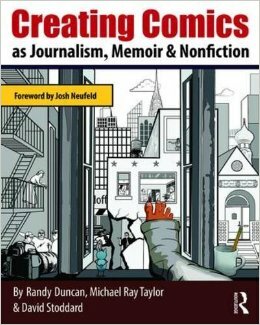 Alternatively, “Creating Comics as Journalism, Memoir & Nonfiction” is a textbook published by Routledge. 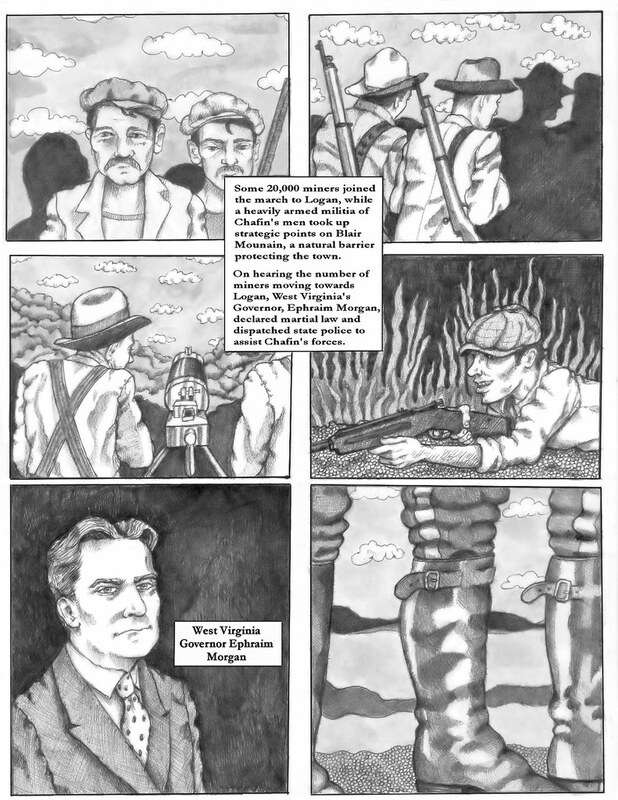 Probably the first of its kind, “Creating Comics” attempts to be both an introductory student guide for both comics and journalism. Authors Randy Duncan and Michael Ray Taylor are both communications professors at Henderson State University and David Stoddard is a professor of graphic and media design. Josh Neufeld, friend of The CP and my first comics journalism mentor, wrote the Foreword. Neufeld praises the authors for developing the book as a research and for exploring what a nonfiction comics “best practices” might look like. Lofty goals. So how does “Creating Comics” do? Should academics, not comics journalists, be making these rules anyway? 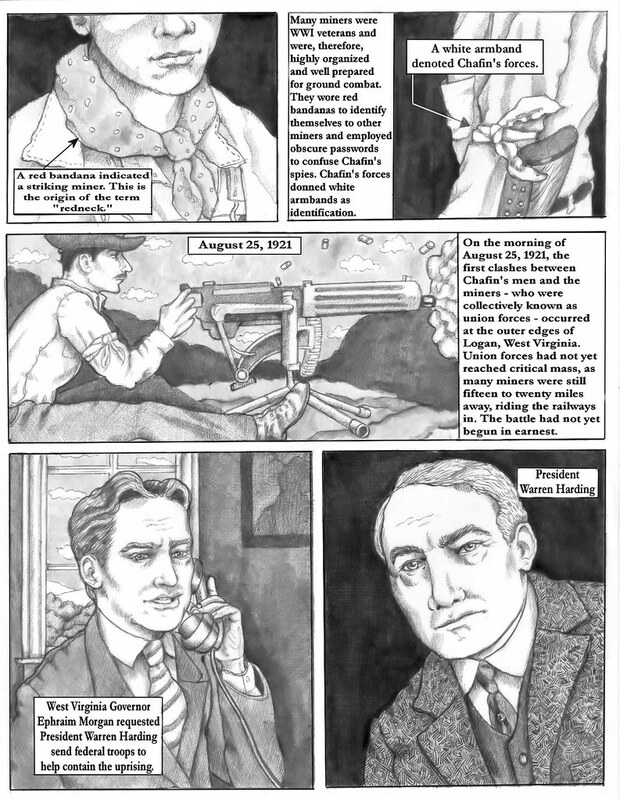 Admirably, the authors attempt a lengthy study of the history of nonfiction comics, and they highlight a few creators that rarely get very much attention, including Sam Glanzman, Larry Gonick, and Jack Jackson (or Jaxon). Some of the text leans a little hard on academic jargon. I went to journalism school, comics school, and I teach both, and I have no idea what “Non-sensory Diegetic Images” or “Hermeneutics Images” are. The book’s intentions are great, and I applaud the effort. But you can read all you want about how to compose the perfect panel, and if you’ve never practiced drawing one, you won’t be able to do it. Learning the differences between a “regimented layout,” “conservative layout,” and “creative layout” is weirdly besides the point and a little misleading. It’s weird to see Mort Walker’s “emanata” taught without any mention of the fact that it was originally a joke. It is useful that he provided a taxonomy to understand and categorize our visual language, but he only did it because he thought it was hilarious that anyone might take it seriously. Some of the directives are too narrow and specific. Some of this ironclad reporting advice just will not work for some people or the kind of journalism they want to do. The Q+A style mini interviews with creators throughout the book are great. They help illustrate what this book doesn’t emphasize enough: there are a multitude of methods and formats and few wrong approaches. 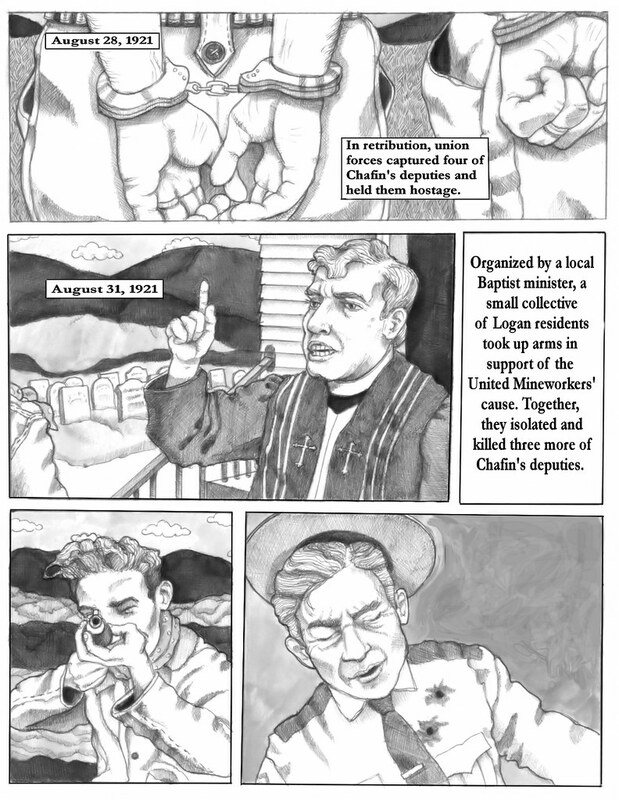 “Creating Comics” is an interesting first attempt at a comics journalism textbook. But if you’re thinking about starting to make comics journalism, may I different course of study that involves neither of these texts? Read a lot of amazing comics. Read a lot of powerful journalism. Listen to the Longform podcast. Try stuff. Screw up. Publish your work online. Ask questions. Find your peers and challenge each other. Submit to The Cartoon Picayune. 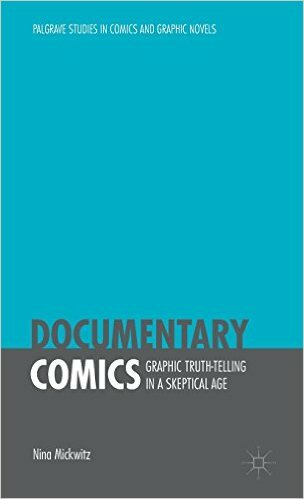 tl;dr: “Documentary Comics” is totally inaccessible to non-academics and seemingly exists only to be cited be future theses. 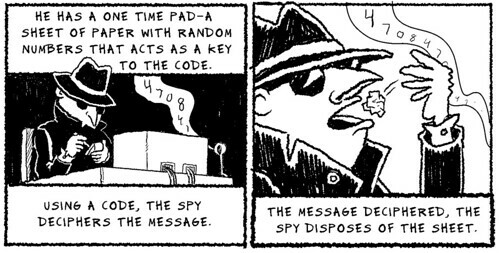 “Creating Comics” tries to be the textbook for budding comics journalists, and while it falls a little flat sometimes, it’s mostly charming and useful. The new issue is now on sale! 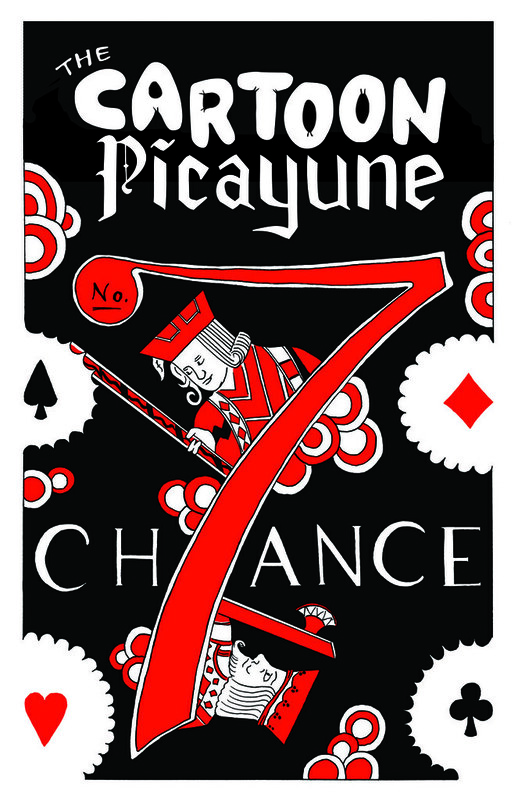 The theme is Chance, and inside there are five stories around that theme. Three are by me, Josh Kramer. One is by Emma Woodbury Rand, an extremely talented young cartoonist in Chicago. The last is by Craig Schaffer, who does graphic design, illustration and infographics in Reading, PA. I'll keep it quick: the new issue is only $4, or $5.5 with shipping. A Subscription is cheap: only $10 for two issues or $20 for four issues. 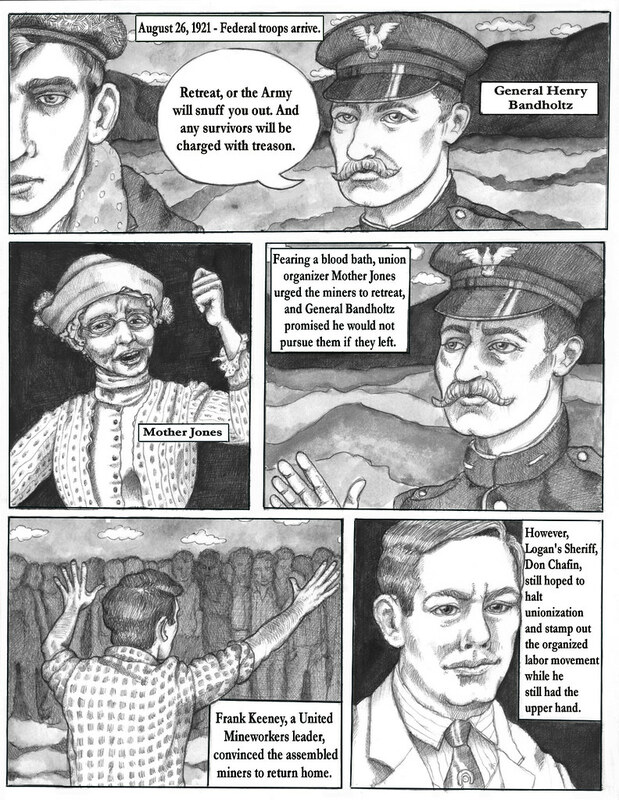 Support the only English language publication devoted solely to nonfiction comics. I was sad to have 2014 come and go without a new issue, but I've very happy with the new issue, which has a theme of Chance. It will be available for purchase online on Tuesday, April 21st. If you're super hungry to get it before that, this is your last chance to sign up for the email-list before the pre-sale email goes out tonight. (In the column to the right.) Subscribers also get their issues first, so consider a two or four issue subscription. Also, subscribers: let me know if you have moved! And if you haven't already, please take a second to "like" The Cartoon Picayune on Facebook, which actually can be a big help in getting the word out. Also, just a note that issues 6 and 7 are now available in all digital formats in the ComiXology app for $1.99 each. It's been a long time since there was a new issue, but that changes next week, with the release of issue no. 7: Chance! More info soon. But if you sign up for the email list today (look to the column on the right), you'll be able to pre-order the issue this week and recieve it before anyone else. For now, here's a bonus, web-only story by Savannah Schroll Guz. You can also find her on twitter and on facebook. Update: Take until the end of this week, Oct. 17th. You still have time to send in a pitch! Talented cartoonists and writers! 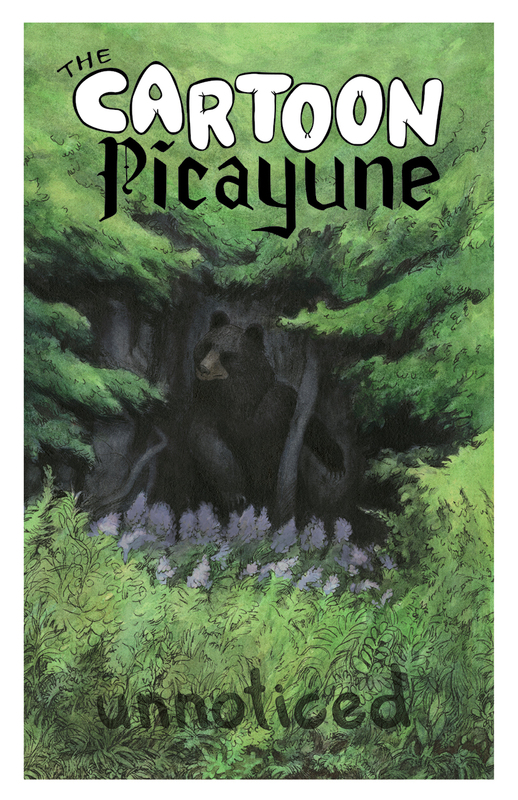 This is an open call for the upcoming Chance issue of The Cartoon Picayune. 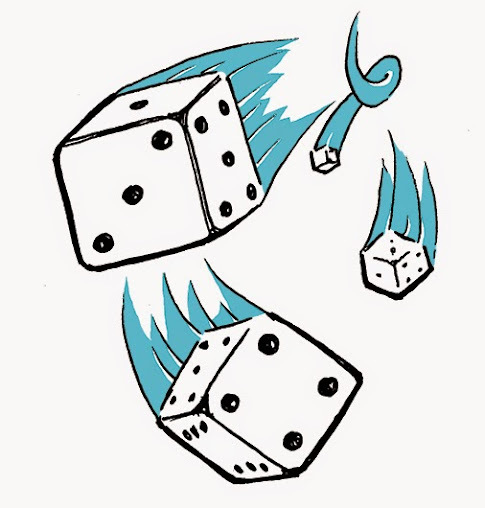 Stories involving risks, near-misses or the seemingly impossible fortune are all great for our lucky number 7. I would love pitches by October 10th, so take a look at our submission guidelines and the newish submission form. Please feel free to email me with questions. 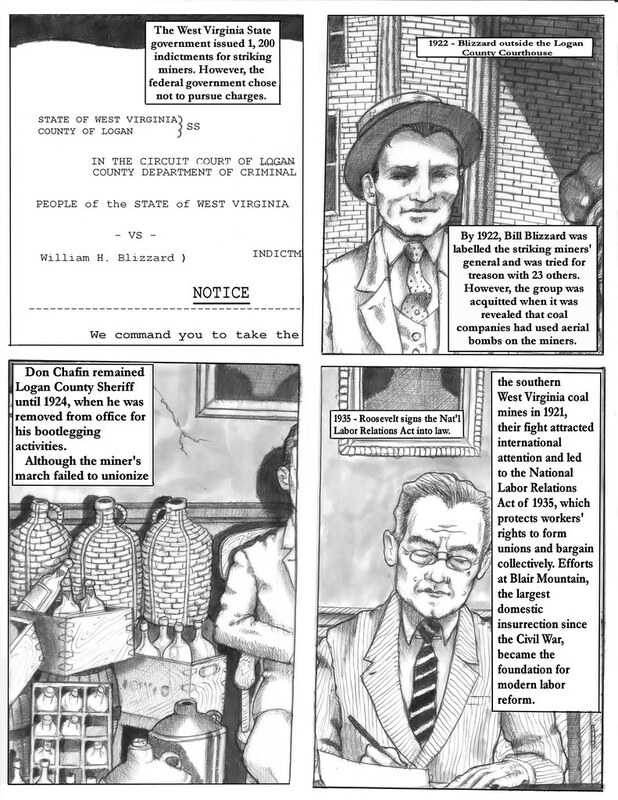 Journalism, history, literature... all sorts of great nonfiction comics are possible with this theme, so dig around, you never know what you might find. 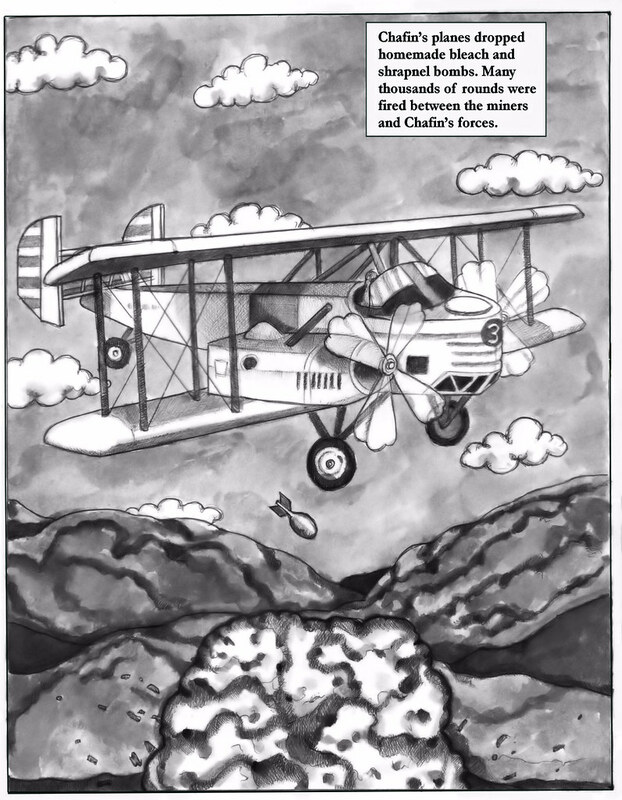 Jackie Roche is an extremely talented cartoonist who happens to do a lot of nonfiction, often historical, comics. I was lucky enough to have a short piece of hers in the last issue of the CP, the Small Worlds Issue. She recently completed work on a project with VICE News, and I was so taken with the work that I wanted to talk to her about her part in creating it. I recommend watching the whole thing. I think the biggest sign of how far drawn journalism has come may be the fact that there's only one comment skeptical of it on this YouTube video. For a group so quick to rip anything and everything apart, I'd say that's a win. This interview has been slightly edited for clarity. Josh Kramer for The Cartoon Picayune: Did VICE approach you or did you reach out to them about working together? I think the complete origin story family tree above is worth mentioning because each project over the past year or so has come from a similar series of kind people, and for that I am so, so, extremely thankful. Did you work from the audio? What was the process? I worked directly with Carrie. She sent me the completed audio track and an illustration list with written descriptions of the requested shots and links to reference images. 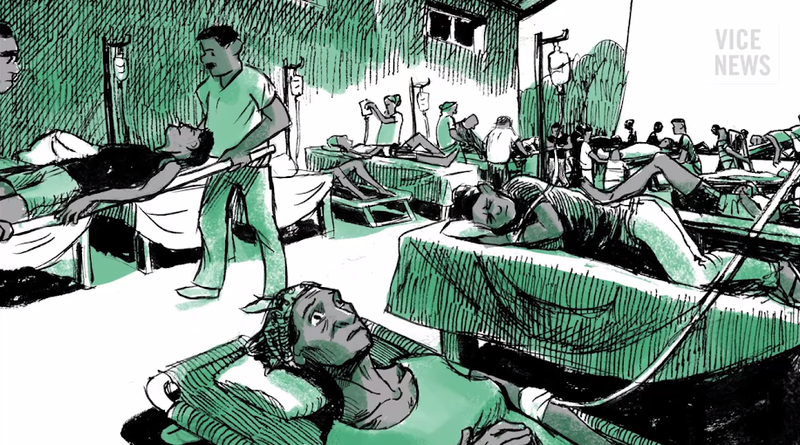 I also referenced the Al Jazeera America documentary, "Fault Lines: Haiti in a Time of Cholera," which is excellent. The whole 11+ minutes are made up of your drawings. How many did you end up doing? And how long did each one take you? Run through the drawing process. 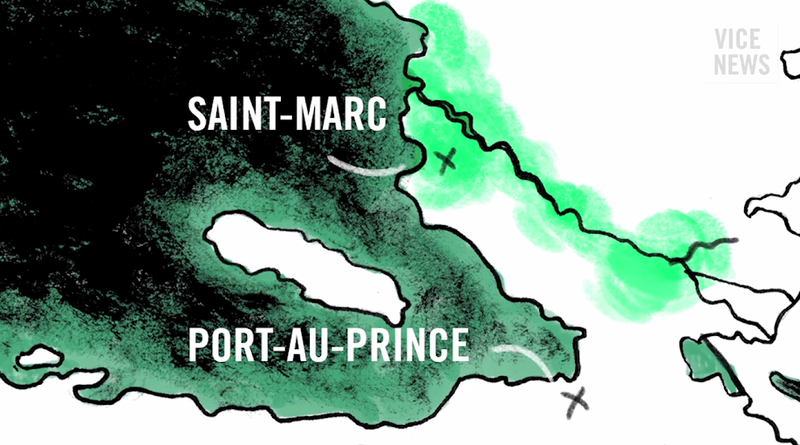 For the sake of animating parts of the video, there are two types of illustrations: full illustrations and layers. The layers are variations on a full illustration, like the coloring on a map representing the spread of disease. 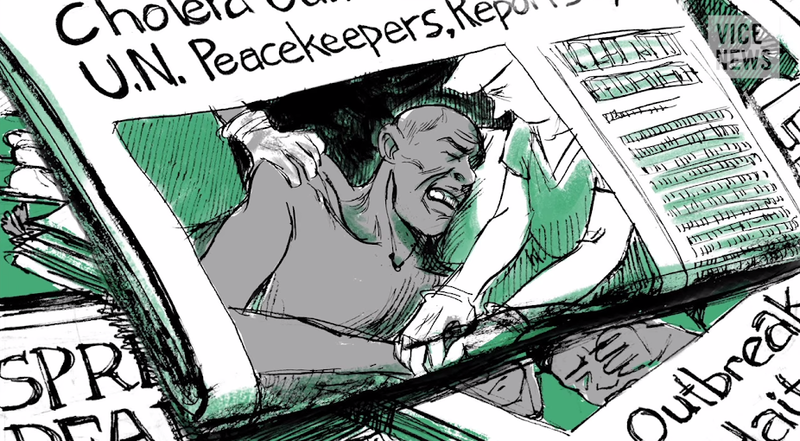 The video is made up of 44 illustrations and 13 layers. 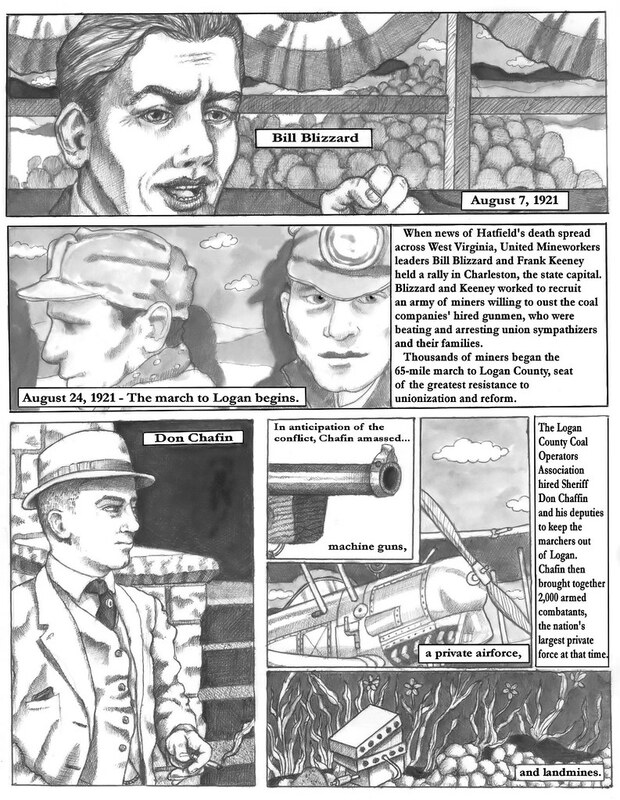 The time per illustration varied, depending on how many figures are in the composition, etc. I submitted thumbnails and pencils for review before inking the illustrations with a nib and adding flat color digitally. There was some back-and forth about the style, and we worked to find a balance between grit and clarity, and figure treatments that were not too realistic or too cartoon-y. I tried to approach illustrating in service to Walker's story and the suffering he witnessed delicately. Though the Haitians drawn in the story aren't direct likenesses of specific individuals, they represent individuals. Stiff, over-rendered art would not be compelling, and going bananas with splatters, craggy-looking figures and ominous heavy shadows everywhere would, in my opinion, undermine the tone and purpose of the narration. How did you approach getting the visual details right? Did you have a lot of reference photos to work with? I started with the descriptions in the illustration list to create the thumbnail sketches, and used reference materials after I had a basic composition. I used reference materials to inform the specifics in the drawings, like what the gate in front of the UN base looked like, for example, or the airport in Port-au-Prince. I prefer to start with the thumbnails because I want to make constructive drawings rather than superficial contour drawings that rely too heavily on reference images. So for each illustration, I thought about where the camera should be for storytelling purposes. Then I drew a horizon line and quick, free-hand perspective grid. Once I had a grid, I started to add the elements requested in the illustration list. The perspective grid lets me visualize the elements in a reference photo and rotate in space to fit my composition. Ideally, I would capture reference images myself, but that is not always possible. With a project like this where I was not able to sketch on location or take my own reference photos, constructive drawing serves two really important purposes. First, it makes storytelling the priority in each illustration. I am not at the mercy of a reference photo taken at an angle that doesn't serve the story. Second, it's less ethically murky because the drawings can be informed by, but not derivative of, the work of others. Thanks Jackie! Don't forget to check out more of her work at her portfolio site.